Established in 2015, Genesis Tattoo is the dream collaboration of Seth and Renee Humphrey. They wanted to create a unique, private, one of a kind studio where fresh beginnings are made or where the past is healed for all that walk through the door. 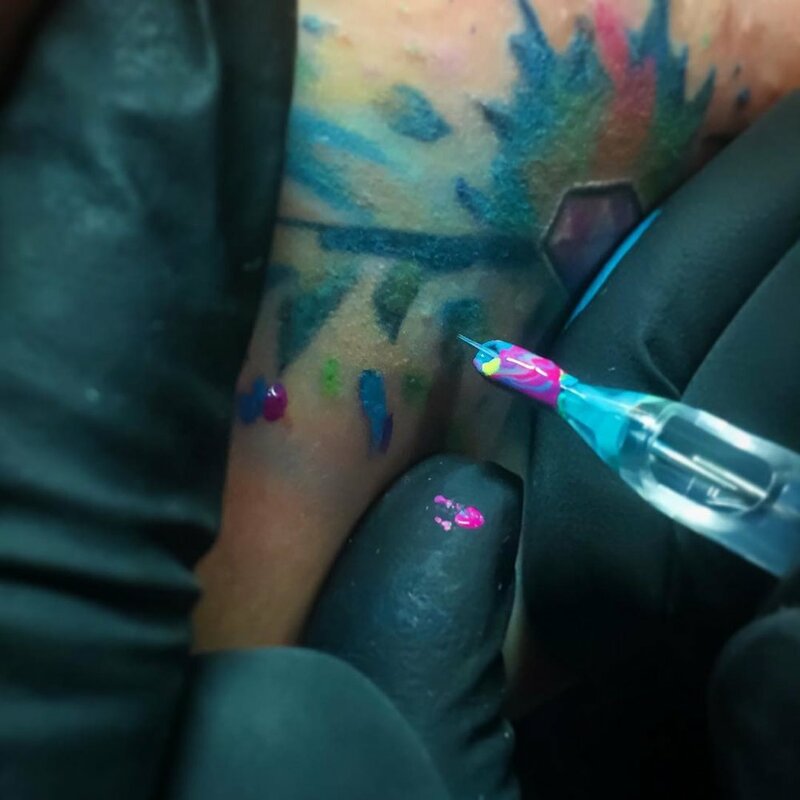 With Seth’s artistic abilities and Renee’s business background, Genesis Tattoo was born. Genesis Tattoo provides all your permanent makeup and tattooing wants and needs. At Genesis Tattoo, health and safety are our top priorities. We use sterilized and disposable equipment and are licensed and insured. We follow OSHA safety guidelines and both Seth and Renee are Bloodborne Pathogen Certified. 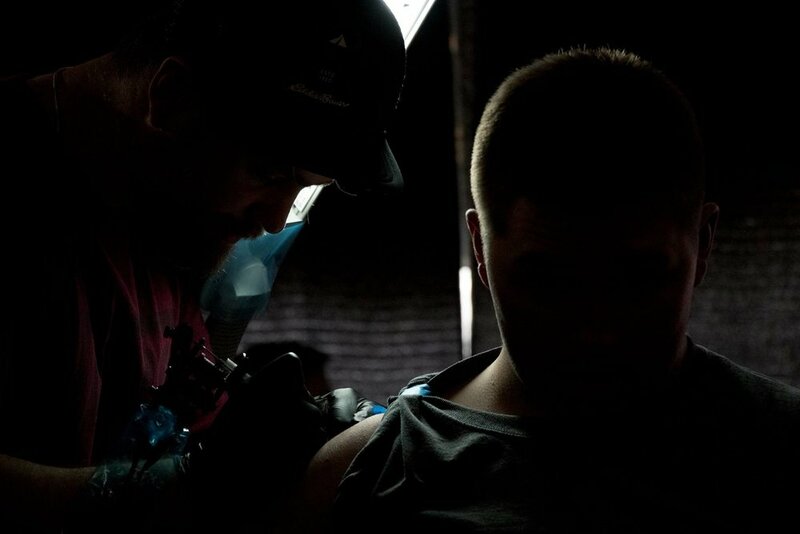 Genesis Tattoo is a private, appointment only studio. Born in Omaha, Nebraska and raised in North Idaho, Seth has been tattooing for ten years and has always been drawn to the arts. After deciding in college that graphic design wasn't for him, he completed his tattoo apprenticeship in 2007 by Todd Holley at Triumphant Tattoo in Coeur d'Alene, Idaho. In 2011, he moved from Coeur d' Alene Idaho to San Diego, CA, and tattooed there until 2013. Once back in Idaho and settled, Seth opened up Genesis Tattoo on June 1st, 2015. Seth's tattooing style ranges daily but he specializes in black and grey realism, bright watercolors, and script. Seth's other love is music. He has been actively playing bass guitar professionally in the Northwest since 2003. Seth loves animals and walking his three dogs- Georgia, Gypsy (Boxers) and Piper(Frenchie). Renee was born and raised in Coeur d'Alene, Idaho and received her Master's Degree from Gonzaga University in Spokane, Washington in 2012 majoring in Communication and Organizational Leadership Studies. After putting her degrees to work in the non-profit sector for five years, Renee decided to open Genesis Tattoo in 2015. After two years of running a successful tattoo studio and over 250 hours getting tattooed, she learned the manual style of tattooing powdered brows, lip liner and eyeliner. In 2017 she received her extensive 100 hour permanent cosmetics certification and advanced microblading training from Audrey Glass in Los Angeles in 2018. She specializes in tattooed eyebrows, microbladed eyebrows, eyeliner, lip color, areola tattooing and brow removal. She is also a proud combat veteran of the Idaho Army National Guard from 2001-2010. Do not book a session without contacting us before. 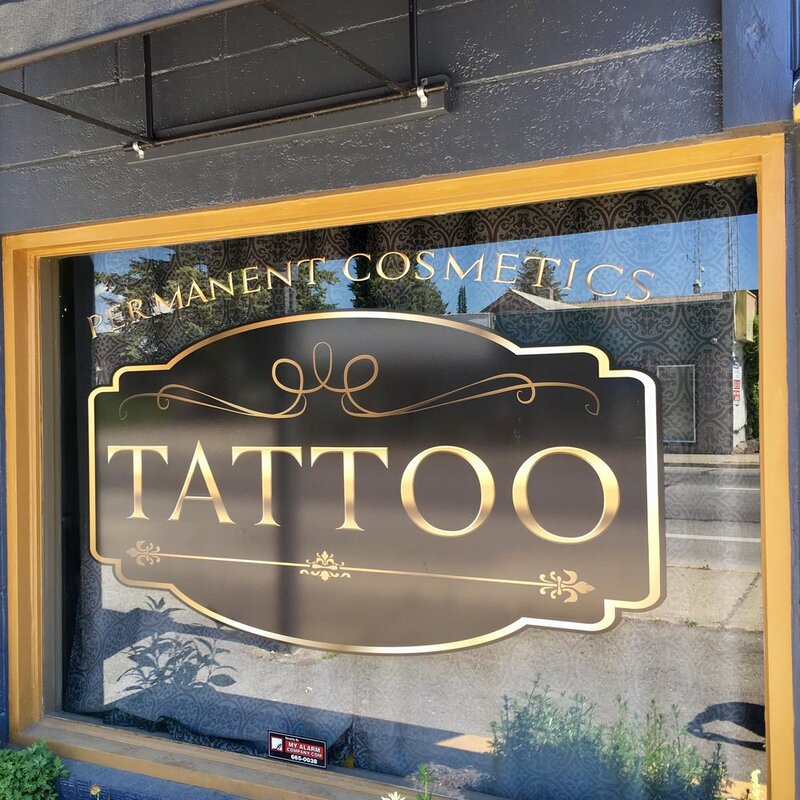 If you show up to your appointment with previous permanent cosmetic work done without a consultation, you will be sent away and your deposit will not be refunded. Touch ups are needed and based off of many factors including your skin care routine and sun exposure. How you heal and take care of your tattoo affects your touch up. Correction work requires a consultation and is a case by case basis.